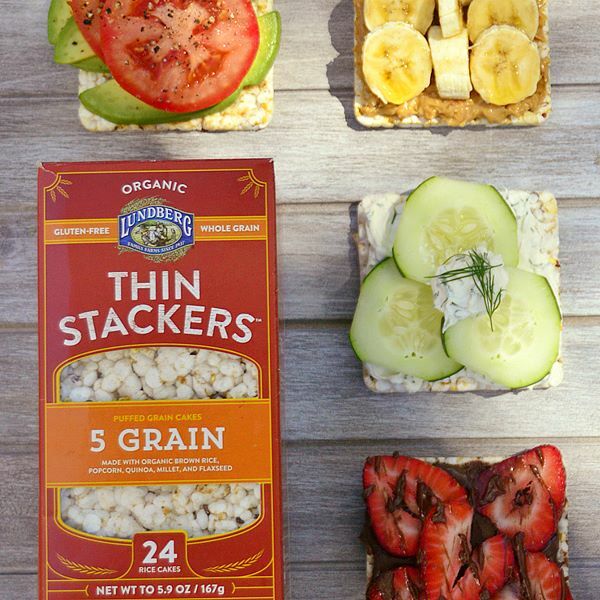 Thin Stackers are light and crunchy thin rice cakes made out of organic ingredients – brown rice, quinoa, millet, flax seed, popcorn, and red rice – that scream flavor in every bite. It’s not any rice cake that can make this claim because most rice cakes have little or no flavor. 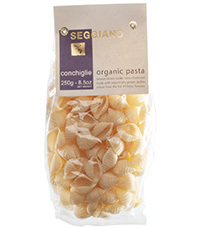 But, not Thin Stackers: gluten-free puffed grain cakes whose unusual shape (a square) make for multiple uses. The folks at Lundberg Family Farms realized that rice cakes don’t have to be bland. By using brown and red rice along with grains and seeds, the company was able to create a rice cake that has a nutty taste. 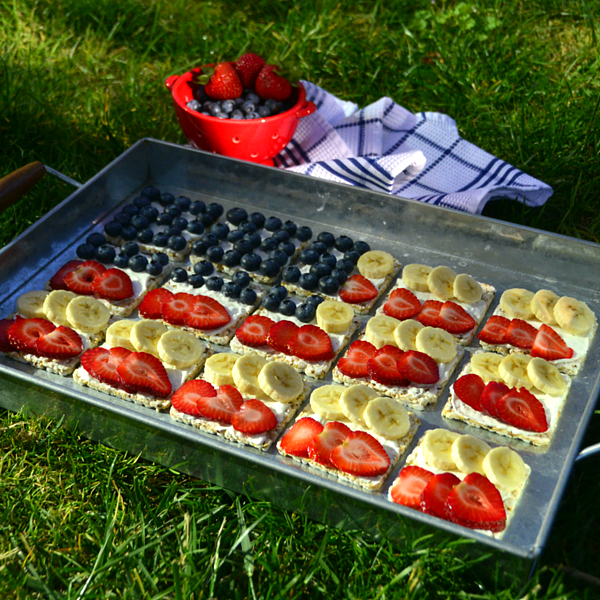 Enjoy as is or spread nut butter, hummus, guacamole, or any dip along with sliced vegetables or fruits and enjoy. Great for appetizers or for a special treat, dip Thin Stackers in dark chocolate and allow to cool on a piece of parchment paper. Nutritionally, Thin Stackers provide 2 grams of protein, 2 grams of dietary fiber, no sugar, and little or no fat or sodium per serving (28 grams which is 4 cakes). With four varieties to choose from, Thin Stackers are easy to hold and just the right size. Red Rice & Quinoa: Made with just 3 organic ingredients: brown rice, red rice, and quinoa. 5 Grain: Made with 5 organic ingredients: brown rice, popcorn, quinoa, millet, and flaxseed. 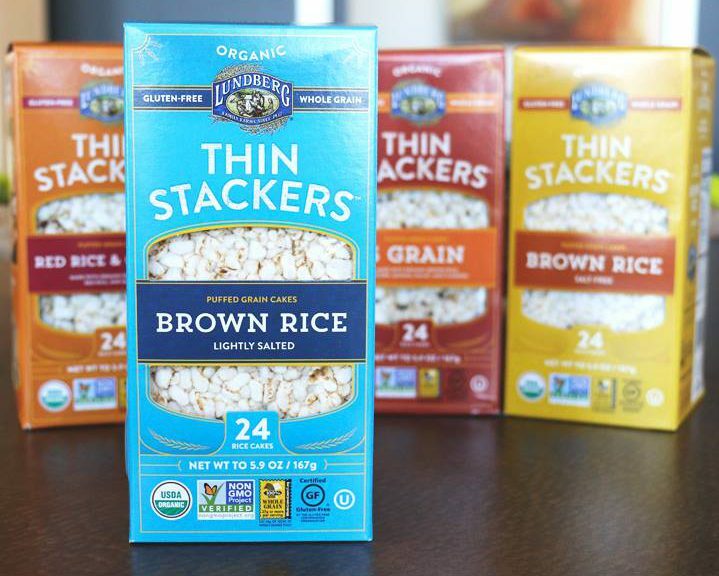 Brown Rice Salt-Free: Only 1 ingredient in this stacker: brown rice. 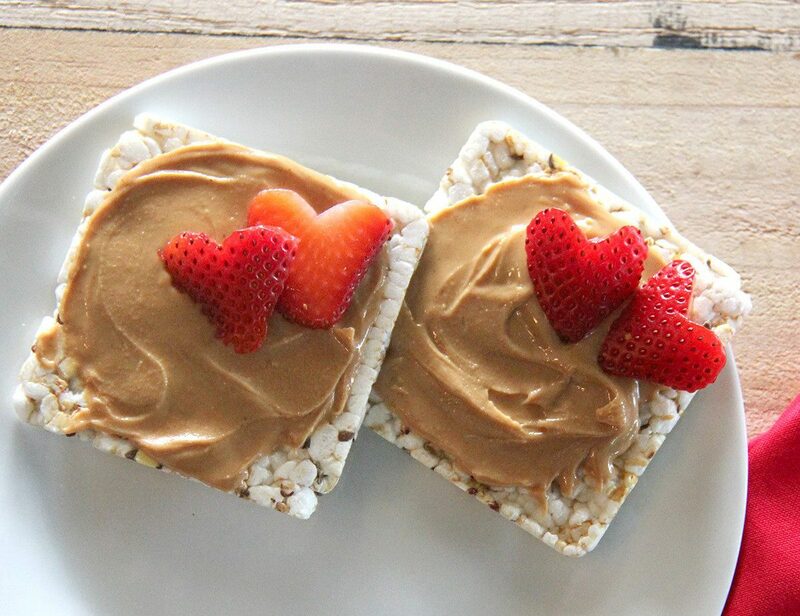 Brown Rice Lightly Salted: Organic brown rice and a touch of sea salt are used to make these rice cakes that have 70 grams of sodium per serving (about 17 grams per stacker). Thin Stackers are available nationwide at grocery stores and on-line retailers for about $3 for a 5.9 ounce box. To read more about Lundberg Thin Stackers, go to the company website: www.lundberg.com.